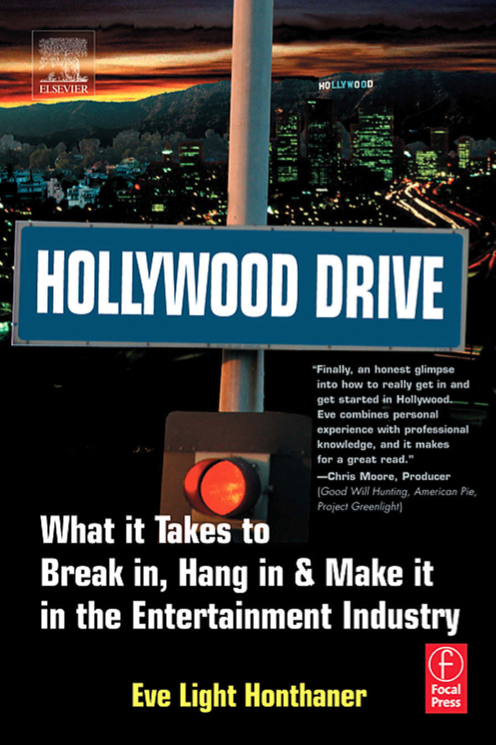 Having recently red Hollywood Drive: What it Takes to Break in, Hang in & Make it in the Entertainment Industry by Eve Light Honthaner, I just wanted to share the author's recipe for success. The book is highly recommended for anyone outside of the film business looking to break in or who wants to switch their careers within the film industry. •a huge sense of pride and accomplishment for having made it this far!